Time to Travel, Inc. – We Make the Plans, You Make the Memories! 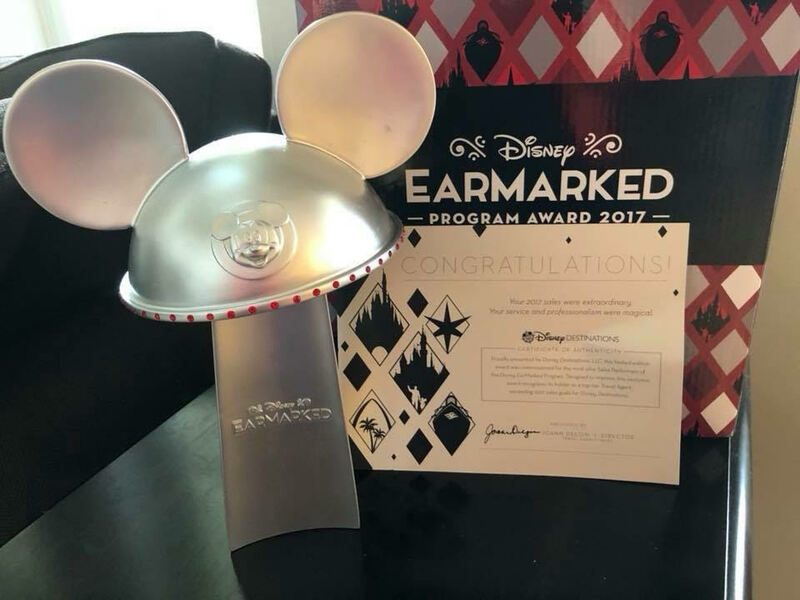 Disney Dining – Is it Worth it? 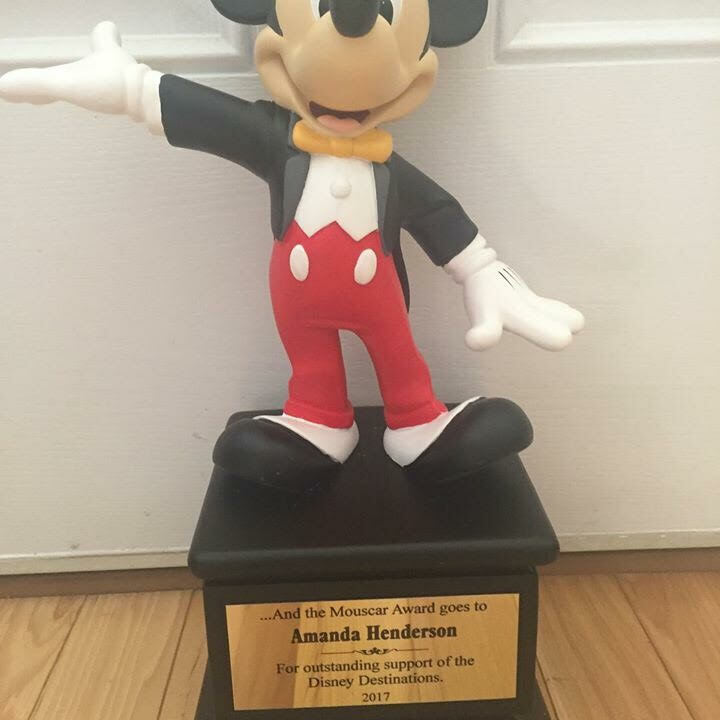 Amanda Rathbone, Owner/Agent, has earned awards from Disney for the invaluable services she provides. 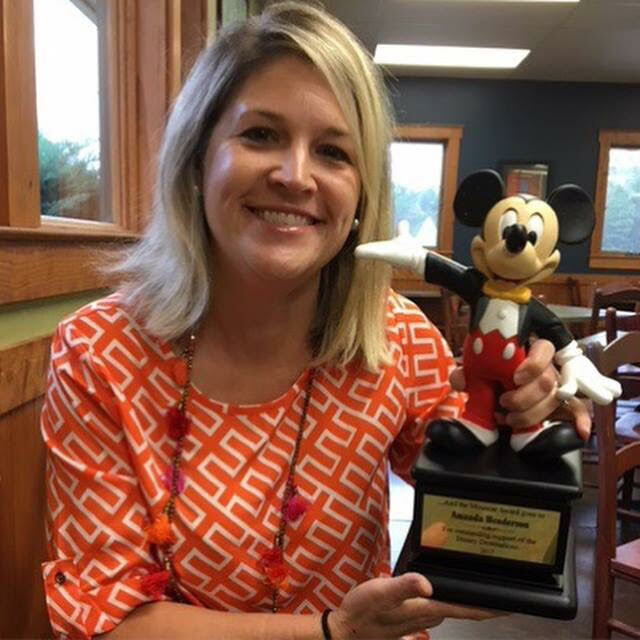 Time to Travel, Inc. is a top-tier Disney Travel Agent and exceeded 2017 Goals for Disney Destinations. © 2018 Time to Travel, Inc.